Missing out your favorite TV shows while on travel? Need not worry. Switching to internet TV would bring you ample scope to watch them anytime, anywhere. 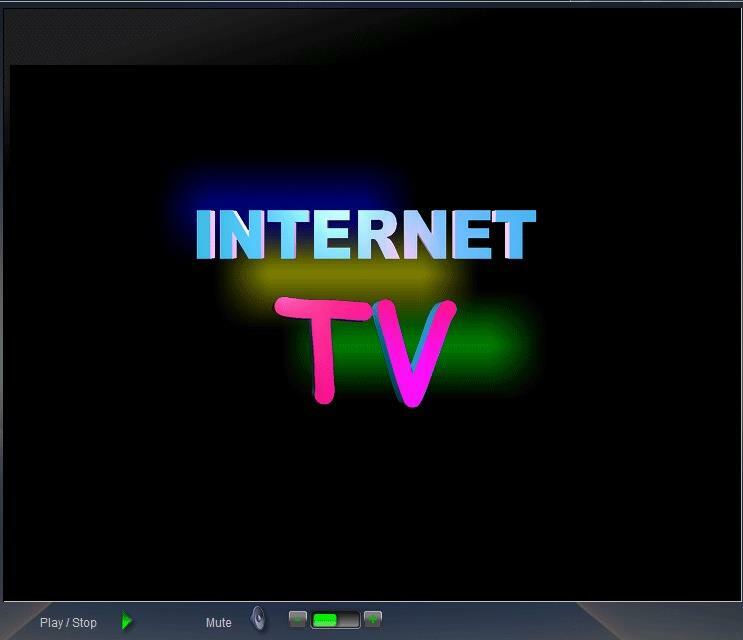 Internet TV is the short and popular term for the Internet protocol television, a technology which is able to deliver audio and video through an Internet connection. With the help of this technology one can watch his/her favourite TV shows on various devices, like a television screen, a computer screen, on a tablet, smartphone or iPod that can be connected to the Internet. The Internet television which is also known as online television can be referred as the digital distribution of television content like any TV show, using the public Internet along with other types of data. It differs largely from the technology of the dedicated terrestrial television based on an 'over-the-air aerial system'. It differs too from the later TV systems like cable television or satellite televisions. The Internet TV sometimes even called web television, is often described as the genre of TV telecast that can be availed only by going online. Internet television falls under the type of broadcasting system that involves an over-the-top content. This "Over-the-top" (OTT) delivers audio, video, and any type of media content through the Internet without the necessity of engaging a multiple-system operator like a cable television provider, to control or distribute the content. A web browser that runs on a personal computer, laptops or mobile devices, like Google Chrome, Internet Explorer or Mozilla Firefox. A TV mobile app downloaded and run on any mobile device like a smartphone or a tablet. A digital media player, that works with a remote control like a TV, a DVD Player. These can either be in the form of a box, or a stick that has the option of plug and play directly through an HDMI port like Apple TV, Google TV, Roku, Amazon Fire, Boxee, and WD TV. A SmartTV which comes with Internet capability and a built-in software that can be accessed and controlled by the remote controller. Any Video Game Console that has the ability to get connected to the internet like the Xbox One or PS4. A set-top box or a digital video recorder (DVR) that would be provided by the satellite or cable company or an independent provider like TiVo that has Internet connectivity along with its other primary functionalities of receiving data and recording the programs from the standard non-Internet cable connection or satellite antennae. It is to be remembered that not all the receiving devices are compatible with all the content providers. In most cases, they would have websites where viewing of content is made easier through a web browser, but sometimes it is not allowed because of the restrictions posed by the digital rights management concerns. Sometimes the manufacturers of the Smart TVs, sticks, boxes, and players decide which providers they want to support, and this decision typically depends either on the popularity, the corporate ownership, or on the payment deals with the provider. 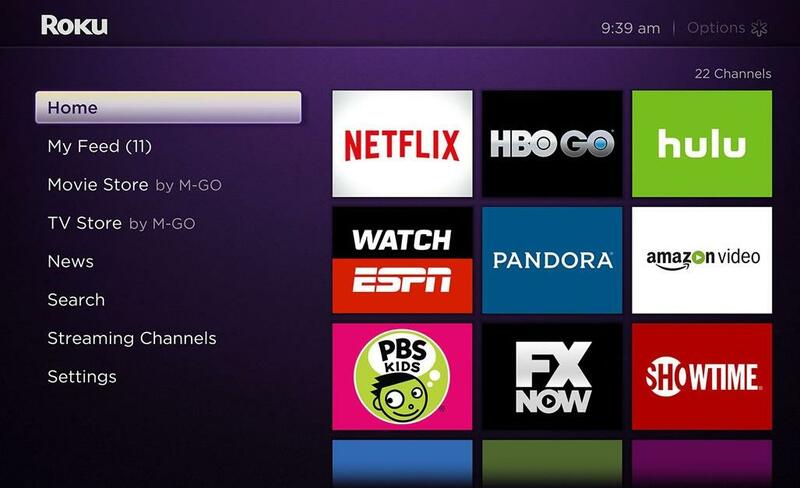 Internet TV is a revolutionary concept, in the world of entertainment, where the number of options is still increasing. Though all of these options are equally effective in availing the service, the choices vary with the bundles of different combinations. Depending upon the pack of service you choose, the quality and the cost of the content might differ. While some of these services are able to deliver high-quality picture sound quality, others might make it a little bit lower in quality. The IPTV signals which stream an array of data packets traveling across the Web are categorized under the different Packets and Protocols. This is the kind of technology that is responsible for working behind the internet or online TV. The Internet TV can be watched free of cost as there are several online TV channels and sites who can provide it free of cost. But many of these free apps receive their financial backing from the source of advertising. Thus, ads like banner ads or popping ads might get displayed in frequent intervals of the show, or the shows might get disrupted by multiple short commercial breaks. This is the same way as you pay for the TV cable or Satellite bills. You would be charged a monthly fee for the number of channels you subscribe to or it can be charged on the number of on-demand videos. The Pay-per-view option is like streaming down the videos and while in some cases it won't cost anything if the site is free, some major networks might charge something like $3 to $7 as rentals or for individual downloads. There are few Internet TV sites who offer peer-to-peer file sharing system that needs the user to download a specific client software to search for a P2P program or for any particular media file, instead of receiving these videos from a dedicated central server. Watching Internet or Online TV is an introduction of to a new era that opens a bigger door of options for the viewers who have limited chances or time to watch their favorite TV shows in real time. Now with Internet TV, the shows can be played anywhere irrespective of their real time broadcasts, and this option is really useful for sport lovers who used to miss out their favorite matches. If that sounds interesting, you can too try out and have all the fun.